Market Vista report provides data and analysis highlighting the key trends and developments in the fast-evolving global offshoring and outsourcing market. 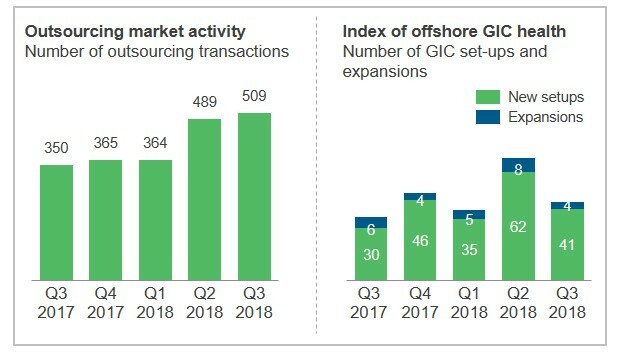 Market Vista captures the key developments across outsourcing transaction trends, health of Global In-house Centers (GICs), location risks and opportunities, and service provider developments. 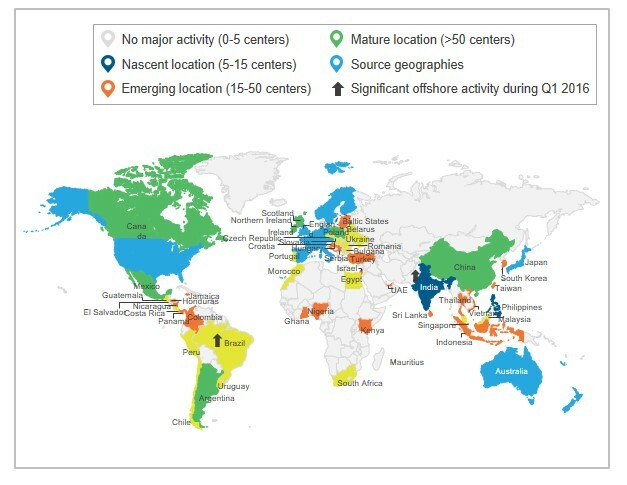 Outsourcing and offshoring deal trends by function, geography, industry, buyer type, etc. In addition, Market Vista subscribers get complimentary access to the Standard Locations Database that can be downloaded separately.